Get Answers to Your Questions Here. Then save time AND money on your group travel arrangements with Summit Quest. At Summit Quest we want to Simplify Your Life and Improve Your Experience. We strive to ensure you get all of your group travel questions answered so you can confidently move forward with your trip planning. Do I have to be affiliated with a church to use Summit Quest services? No. We work with sports teams, schools, scout groups, families, companies, and many other types of groups. We will be happy to help you with your trip. Can I make my deposit by credit card? What should I do about Travel Insurance for the trip? Can Summit Quest help me plan an international trip? Yes. Check out our Trip Ideas. Do you have staff to meet me on my trip? Many times YES. We do our best to travel the globe to service our clients. 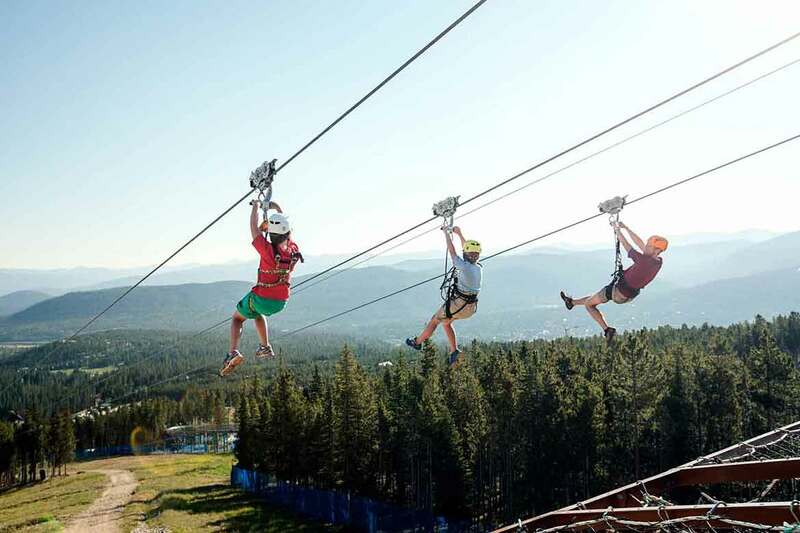 Zip line at Breckenridge, Colorado. Daniel Milchev ©Breckenridge Resorts. All rights reserved. Will there be snow at the resort where we are skiing? Check out the website and app below for snow reports. Which resort will get the best snow this year? What should I bring on my ski trip? Does Summit Quest do more than ski trips? Yes. We coordinate a wide variety of travel experiences for groups, including: mission trips, choir tours and spiritual retreats, high adventure trips such as white water rafting, beach retreats, trips to a new or favorite city like New York, and many more. Find out more in our Services section. What do I need to do to get started planning my ski trip? Chris McLennan ©Keystone Resort. All rights reserved. We spend our time on details so you can spend your time in ministry. Does it cost more to book with Summit Quest? No and most times we SAVE you money because of the business volume that we do. 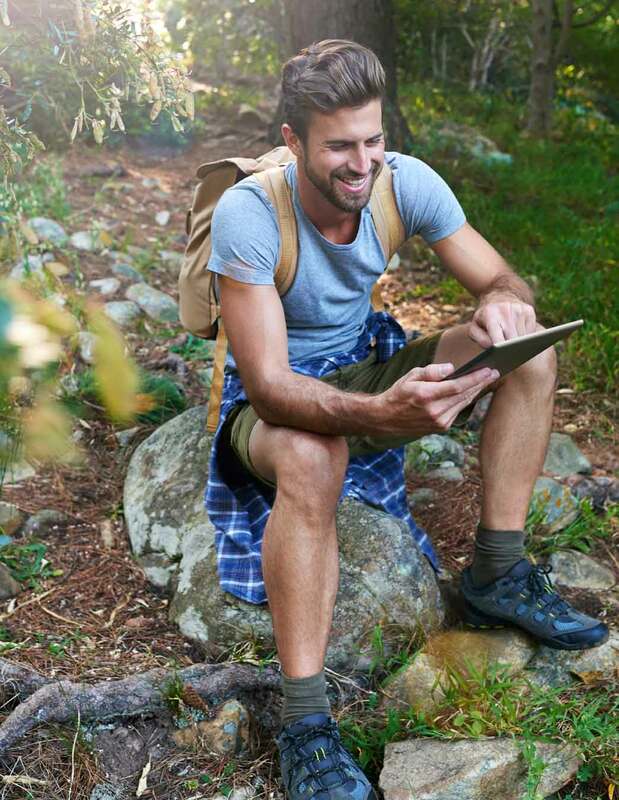 What makes Summit Quest different from other travel agents? We do everything other travel agents do and MORE. Since we specialize in group travel we have experience and relationships with vendors that give us the best pricing. Rod also has 15+ years ministry experience working in the local church, so we know how to plan youth trips. Doesn't it cost more to use a travel agent? No it doesn’t cost more; most times we save you money by using our volume buying power to get you the best rates and prices. So we are saving you time AND money. Why should I book my group travel through Summit Quest rather than booking online? Direct access to decision makers– in case of issues (delayed flights, bumped passengers) we’ll make a few calls and resolve things quickly for you. Discounted airfares– often group fares are lower than regular published fares AND offer your group the choice of travel dates and times. We do the research to find you the best prices and schedule. Simplified booking– Most airlines only allow you to book 8 or 9 seats online at a time – so to book 50 people you would have to make 6 different reservations (going through the entire booking process 6 times), to get all 50 people on the same flight. Special benefits for being a high-volume American Airlines account– we have access to dedicated agents, priority handling with contracts, direct access to Revenue Management for special requests and many other benefits not available to regular group bookings. Limited money down– you pay 15% down, then final payment with passenger names 45 days prior to departure. Group airfare also allows you to reduce or cancel seats with fewer financial restrictions. Ability to change passenger names– since names aren’t required until final ticketing date your group can change names FREE prior to ticketing. (Online tickets require you to book, issue names AND PAY IN FULL. Once issued, tickets are “non-refundable.” They cannot be reimbursed if cancelled). 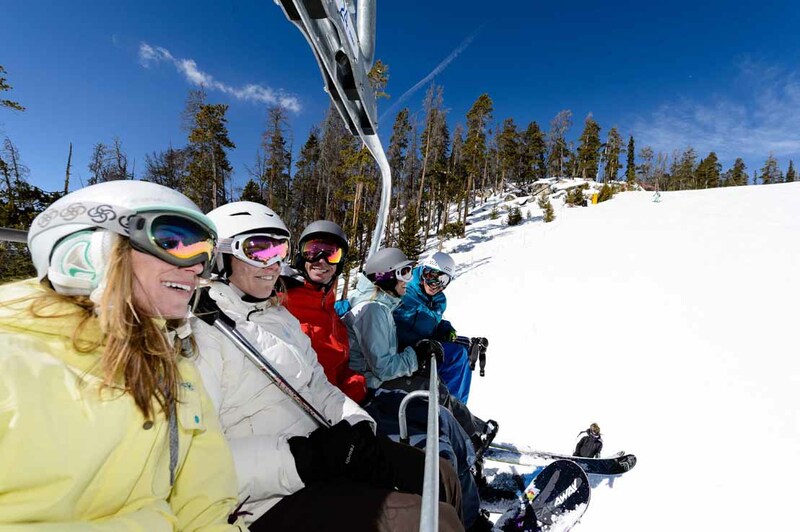 Range of services– we can arrange special services like spa treatments, fine dining and private airline charters in addition to transportation, lodging, rental arrangements and ski lift tickets. Direct, 24 X 7 access to problem-solvers– if you have any questions or problems before or during your trip, call us and we’ll handle it – period. Are you given the cellphone number of an agent familiar with your trip when you book online? Do you have some kind of special certification or training? Can Summit Quest provide references? Sure. Just ask and we can provide a list of clients. We just don’t post them online to protect privacy. 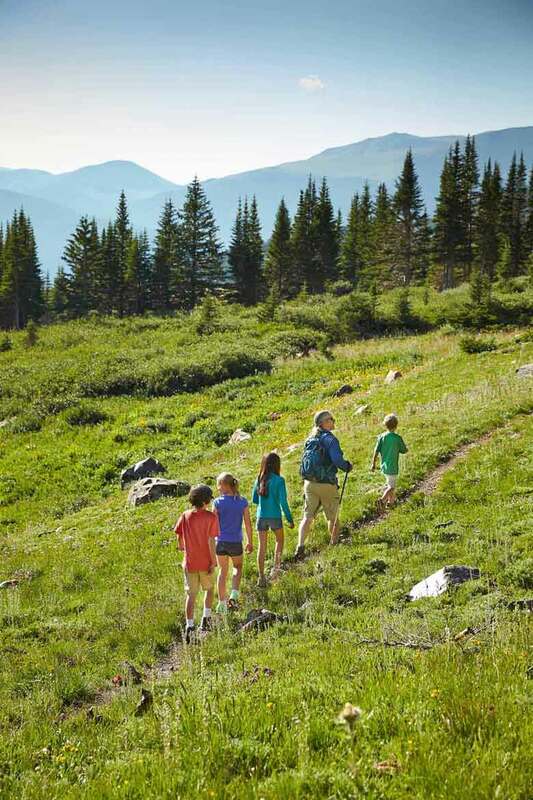 Epic Discovery Summer Camp at Breckenridge Resort, Colorado. Andrew Maguire ©Breckenridge Resorts. All rights reserved.